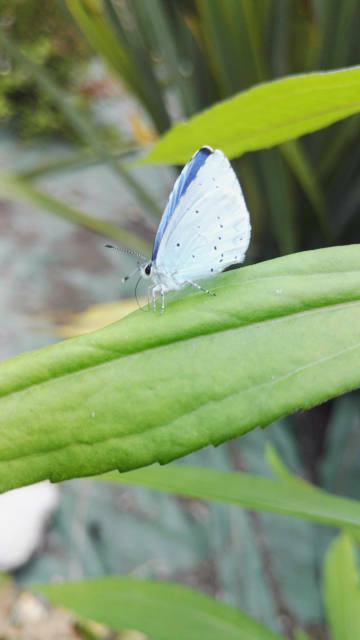 One morning a blue butterfly gave us the pleasure of his visit. It is sweet to see the imagination of nature expressing itself thus with so much finesse, delicacy and beauty. Let's think about preserving all this.